During the 1990's, we were both attracted by the energy of the formerly divided Berlin, absorbing creative young people from all over the world. In 1996, amidst an atmosphere of constant change and seemingly endless possibilities, we started to study at the University of Fine Arts, Berlin. Though coming from different backgrounds, we soon started to collaborate - and this collaboration soon turned out to be an amazing kind of teamwork, achieving results well beyond our individual capacities. In 1998 we founded the design studio 'wunschforscher' (roughly translated as 'desiresearchers'), creating objects between design, innovation and art. The most famous works from this period are the 'SushiRoller' and the 'top.table'. At the same time we produced scenography and visual concepts for fashion shows, events and parties, amongst others for MTV Designerama On Stage and Adidas Originals. 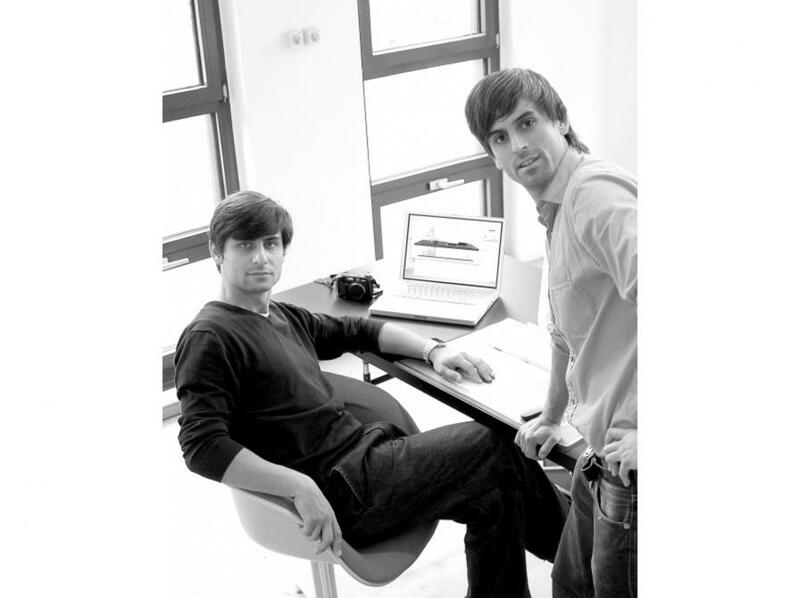 In 2005 we founded 'osko+deichmann', with the aim of making straightforward objects which nevertheless have an additional layer, or else tell a story. 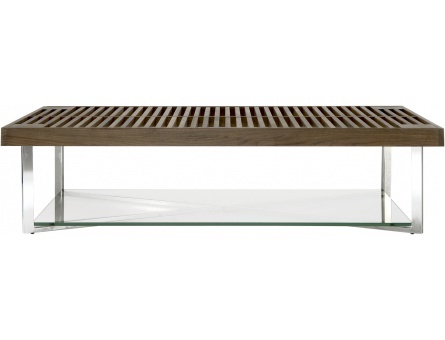 In 2006 we designed the PONTON low table for Ligne Roset. One year later the ABYSS light by Kundalini and the CLIP CHAIR by MOOI were presented at the Salone di Mobile, Milan. In autumn 2007 the PEBBLE collection of seating was launched by elmarflötotto. The designs of 'osko+deichmann' have been shown at the musée du Louvre (Paris), the Vitra Design Museum Weil am Rhein (Berlin), Cube Gallery (Manchester), MoMA (Berlin), Deutsche Guggenheim (Berlin), Galerie VIA (Paris) and 107 Rivoli (Paris).